Constant Spring Complex will now be the venue for matches in the Magnum KSAFA Super League football league. 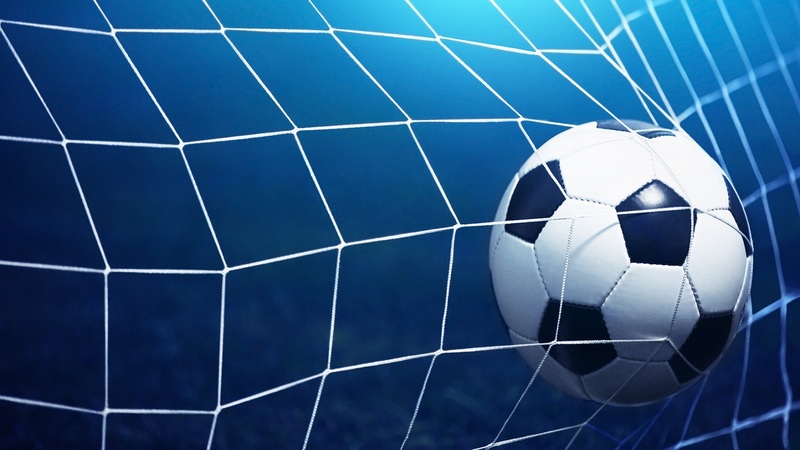 The competition got underway on Friday, February 1 with a double-header at the Harbour View Mini Stadium and also Constant Spring. 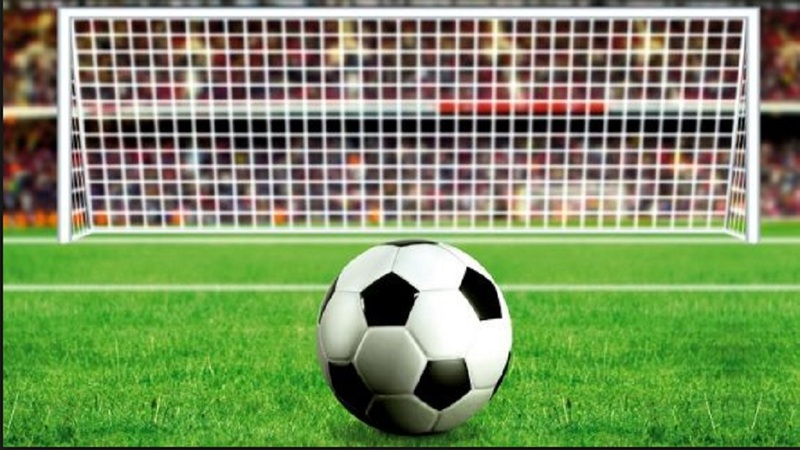 However, organisers of the competition, the Kingston and St Andrew Football Association (KSAFA), says after the first round of games, they listened to complaints of patrons and a decision was made to enable spectators easier access to get to and home from matches. “After our first round of Magnum Super League matches, which we started on Friday night (February 1) at Harbour View, we played on Saturday at Constant Spring then we played last Tuesday at Harbour View, again, the KSAFA Council met on Wednesday night and we made the decision that going forward we’ll be playing the remaining matches at Constant Spring football field until we’ve secured two other venues in Kingston,” said Wayne Shaw, KSAFA’s President. Shaw noted that the KSAFA Council also made another change to its Magnum Super League schedule, shifting the Tuesday playing day to Sunday. “We will play Friday nights and Saturday nights at 6:30 p.m. and 8:30 p.m. and on Sundays we’ll start at 5:00 p.m. and 7:00 p.m.,” said Shaw. He noted, however, that going forward they may still play matches at Harbour View. “We might still go back to Harbour View to play some matches, but if we’re going to play in Harbour View we’re going to have to use the teams that are out in that geographic area like Rockfort, Brown’s Town, Mountain View, Central Kingston. One of the complaints is the distance,” shared Shaw. He added: “Ye, we know it’s going to be a little rough with the road work at Constant Spring, but it won’t be so bad since it will be on weekends, so the Council has decided that we’ll continue playing the remaining set of matches at Constant Spring. Meanwhile, the competition continued on Friday night with Central Kingston and Brown’s Town securing wins in the double-header at Constant Spring. In the opening match, Central Kingston rebounded from their opening day defeat with goals from captain Donovan Alvaranga (33rd minute) and Chantamoi Taylor (84th), to beat Rockfort FC 2-1. Albert Aarons (28th) scored for Rockfort FC. Brown’s Town buried Mountain View with an electrifying start, netting three set-piece goals that set the pace for a comprehensive 4-0 win. Romone Lewis and Ryan Lewis set the pace for Brown’s Town, each netting a double. Romone Lewis scored in the second and 63rd minutes, while Ryan Lewis netted goals in the 18th and 31 minutes. Action in KSAFA’s two top competitions will continue on Saturday, with Meadforest FC vs Maxfield Park FC at 5:00 p.m. and champions Barbican FC tackling Molynes United FC at 7:00 p.m. in the Magnum Super League double-header at the Constant Spring Complex. In the second tier Major League, there will be three Zone B matches. 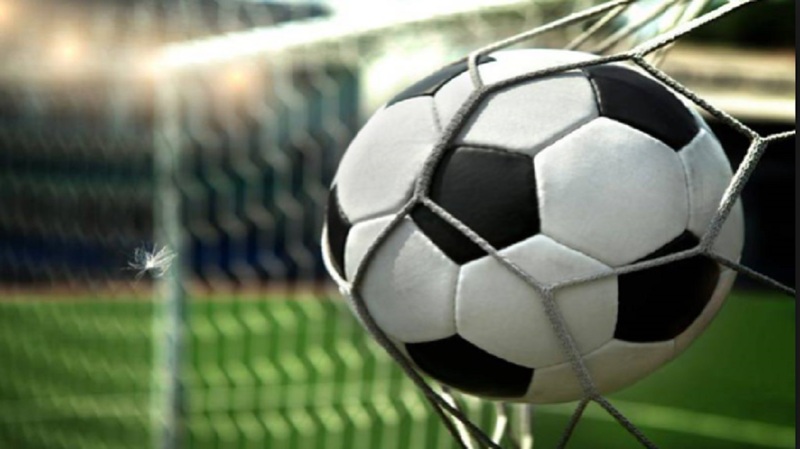 Allman/Woodford FC will host Bull Bay at Alpha Boys’ Home, Liguanea United FC will host Greenwich Town FC at Liberty Academy and Swallowfield FC will host August Town FC. All matches will kick off at 3:00 p.m.